Are you looking for the best dentists in Doylestown PA? Our goal is to help our patients achieve optimal oral health and aesthetics with respect to their individual dental and medical needs. 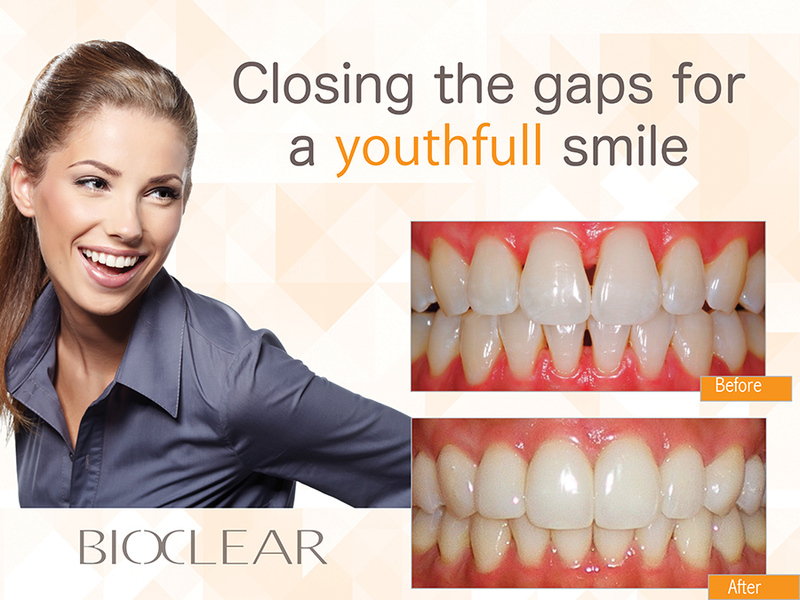 We will strive to accomplish this by using the latest techniques and best materials in the least invasive manner possible. Call us today to schedule an appointment. One of our trained professionals is ready to answer all of your questions. You may also use our scheduling service by clicking the button below. You may download the three forms to the right and complete them at your convenience. Please present these when you come in for your first visit. All information is confidential. If you have questions regarding these forms feel free to call or email. I have been going to this young, energetic dentist since my former one retired. I became acquainted with Dr. Scarazzo through my elderly patients when I drove them to his Warminster office for visits. I was so impressed with him that I quickly became his patient. He closed the Warminster office and is now located near the Mercer Tile Works. I am now 62, had a big gap between my front teeth and today I had my first cosmetic dental procedure. He was able to close the gap and I can smile again without a closed mouth smile! Dr. Scarazzo is the best in my book! He is competent, compassionate and a true perfectionist. I am extremely pleased with the Crown and Bridge work he did for me. He explained every phase of the procedure and made sure I was comfortable during the work. I am in awe of Dr Scarazzo's expertise. I receive so many compliments on my smile and the entire procedure was comfortable, despite of the amount of serious dental work. He is a gentle, caring perfectionist. His entire staff is exceptional. Everyone goes above and beyond to make my visits a pleasant experience. If you suffer from "dental-phobia" a visit to this office will be a permanent cure. 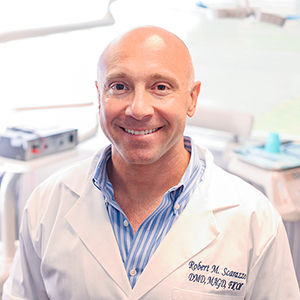 I like Scarazzo Dental because everyone is so professional and relaxed. The team is exceedingly flexible, have a great spirit and get me in and back out to work in no time at all with clean teeth, a smile and a laugh for the day! Click the button below to schedule your next appointment or call us today. One of our trained professionals are ready to answer all of your questions. Enter your email address to receive news, promotions and new patient information.